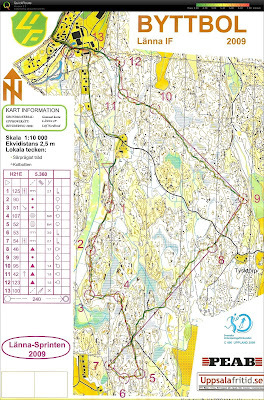 Ran a nice short/middle distance today up near Uppsala. Was really happy with my race both technically and physically. Finished second, 40 seconds behind Jan Troeng. I love these smaller elite races, perfect technical training with good competition, good prizes and could even sunbathe!